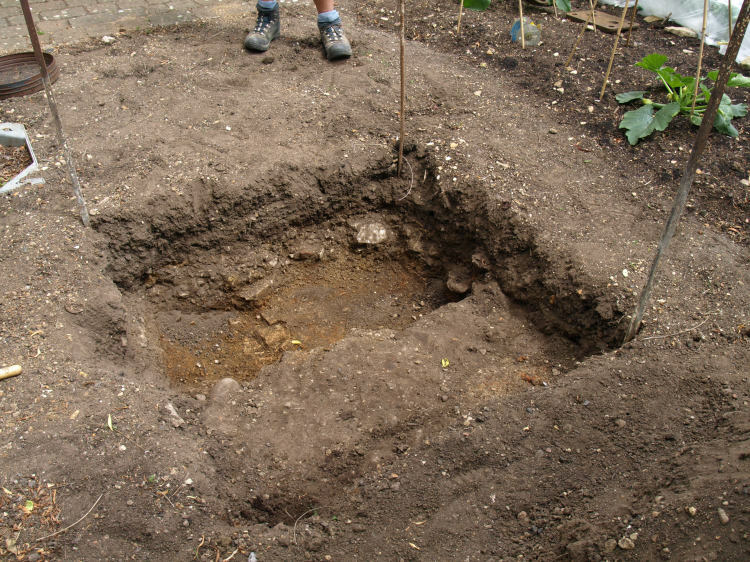 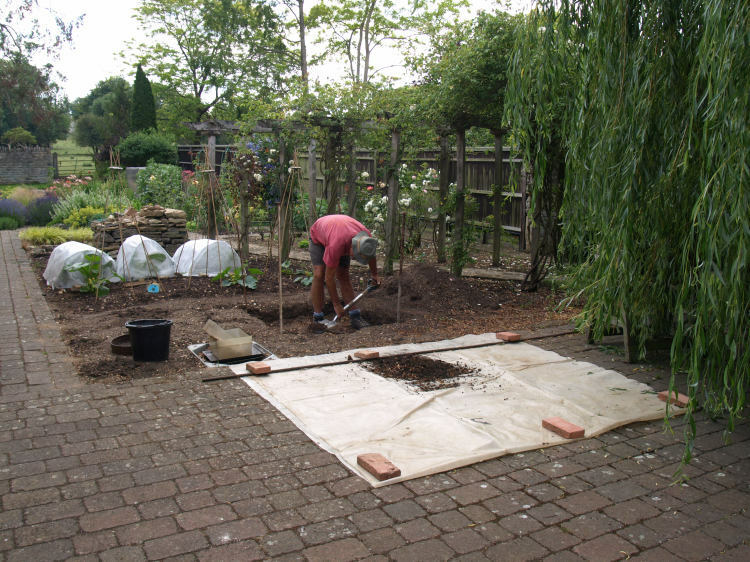 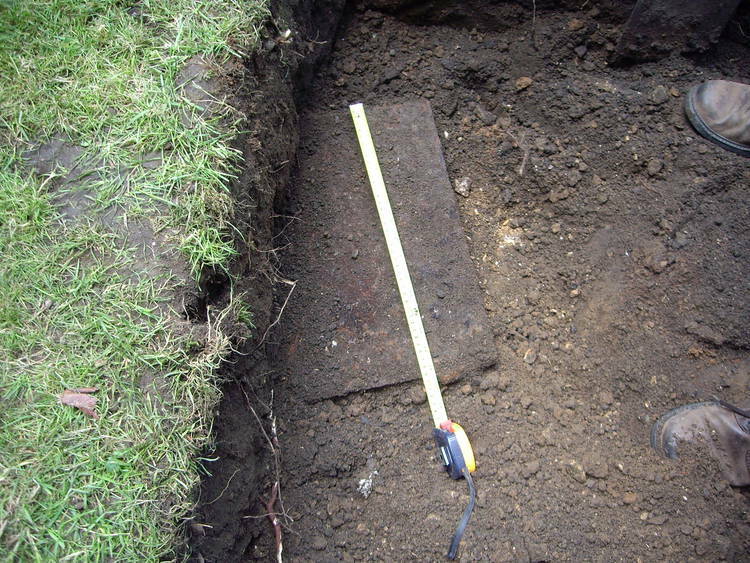 On the first weekend of July 2011, MidNAG joined with the Elton Historical Society to carry out a Time Team style “Big Dig”, that the children of Elton called “Diggery-Do”. 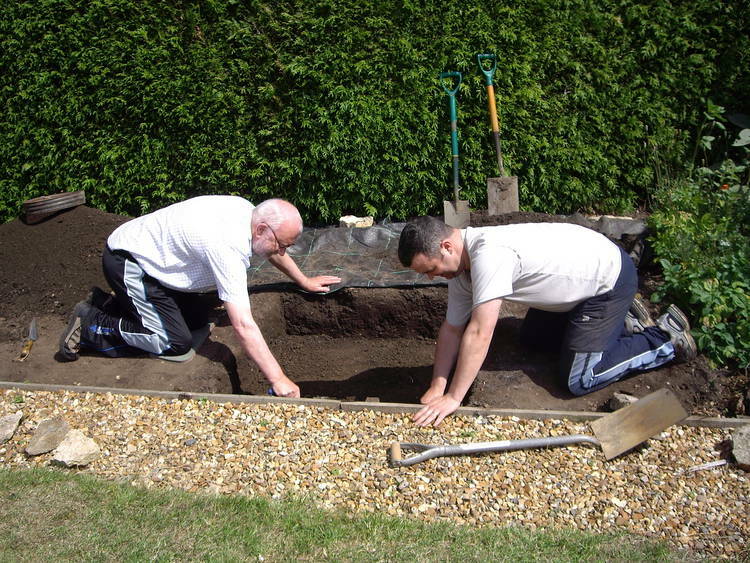 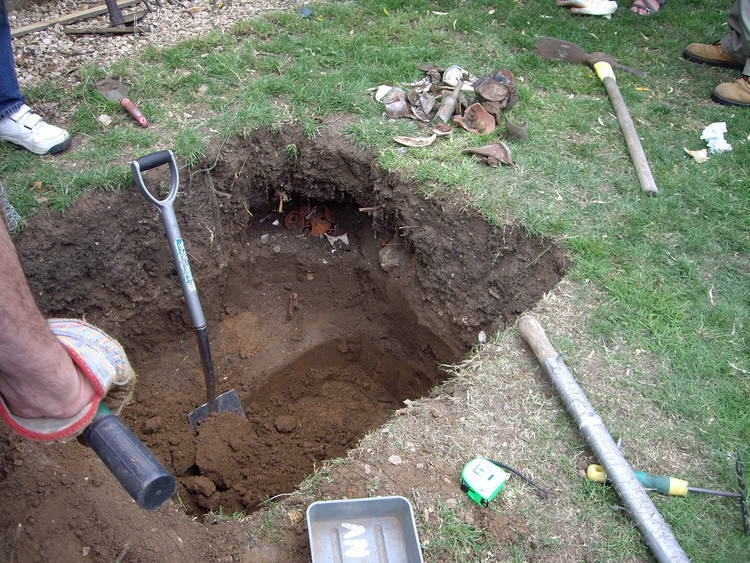 18 families and individuals dug 1m² test pits in their gardens and on the village greens, with help from MidNAG members. 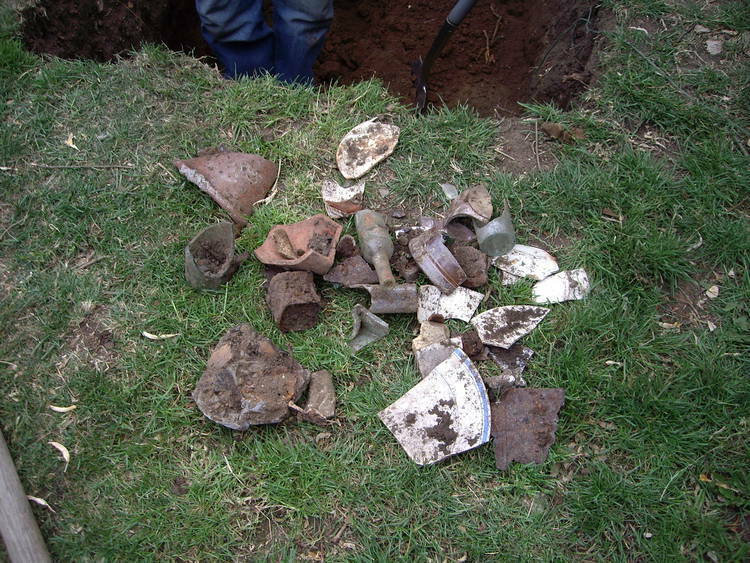 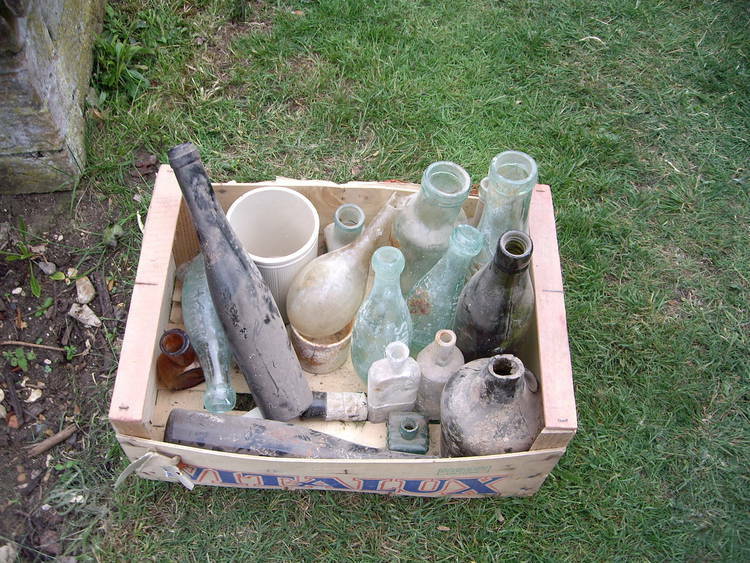 A follow-up session to assess the finds is to be arranged.